We’re not too much into 2018, and a wide list of smartphones has already been launched even all the biggest launches at MWC 2018 are almost done. Numerous companies announced their flagships and we also saw a few budget-friendly and mid-tier phones. Samsung flagship devices are now featuring variable aperture in the rear camera whereas Nokia brought back a classic from the past in a new avatar. Altogether, it was an exquisite few days for smartphone fans. We’ve tried covering every event and perhaps you have missed a phone or two in the sea of news. Did you really miss a phone you were waiting for? Don’t worry! Here’s a Latest Mobile Phones Review that will help you check all the major smartphones, are yet to be launched. 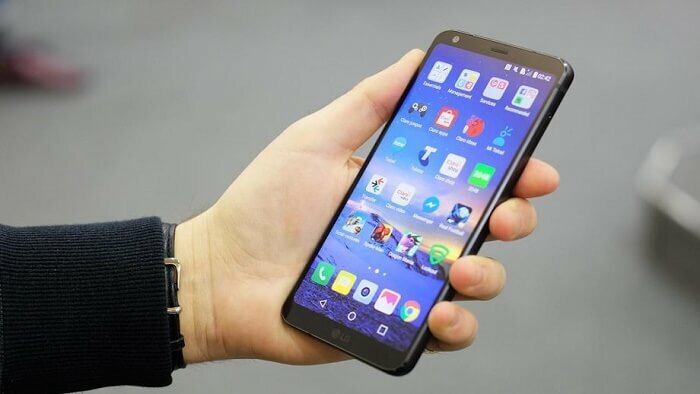 After a huge disaster of the G6, LG decided to take some serious risk with the G7 as LG needed a successful flagship to turn things around. The phone is expected to choose a modular design on the G5 (just a rumor). Though it has not launched at MWC 2018 yet, instead of expected to arrive in June with an iPhone X-style notch. We’ll see a new 6.1-inches FullVisioin MLCD+ display along with the Snapdragon 845, 4GB RAM and 64GB storage, wireless charging and dual camera. 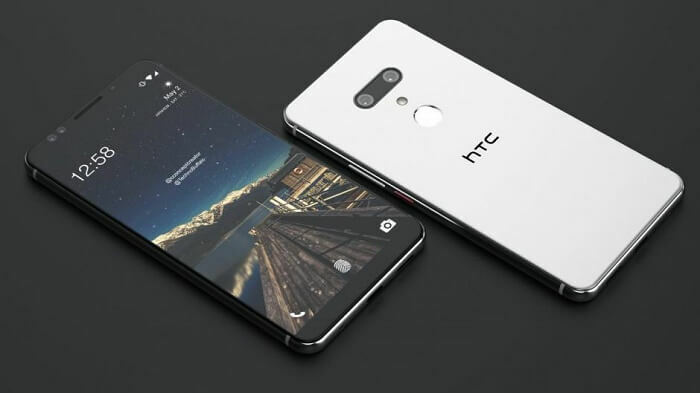 We are running short on information regarding HTC U12, but following the release of the HTC U11+ and it is 18:9 displays, HTC decided to announce the latest flagship smartphone with a dual-camera configuration around the back. It’s highly expected that HTC U12 will boast the latest processor, run on Android 8 Oreo out-the-box as well as sports HTC’s stereo speakers. 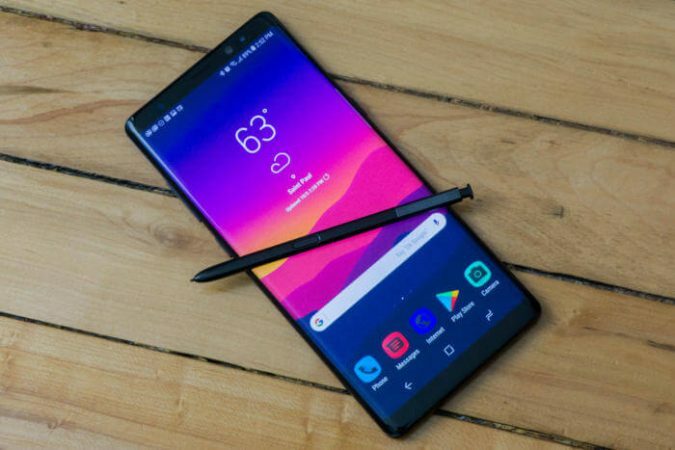 The Note 9 is expected to have arrived in August 2018 and it’s sure to be expensive whenever it arrives. At this stage, there’s very little known on the handset. Rumors are pointing out Samsung Galaxy Note 9 will incorporate an in-screen fingerprint sensor which will be the first of its kind. Samsung Galaxy Note 9 will be reminiscent of the Galaxy Note 8 in terms of design, with the only difference being the removal of the fingerprint sensor (rear mounted). Without a doubt, we’re welcomed with a brand new Apple iPhone every year. Launching iPhones for the past couple of years has now been at a dedicated event which takes place at Apple’s headquarters in the United States. This time around, there’s only few information out there around the new iPhone 9. 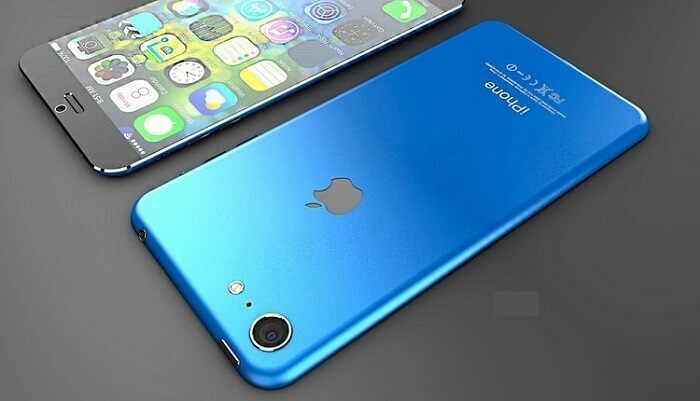 But, we’re hoping to see the successor of Apple’s iPhone X and it’s iPhone 8, 8 Plus line. It’s expected to see wireless charging, Face ID, and an even faster processor. Expect a huge price tag by the way. 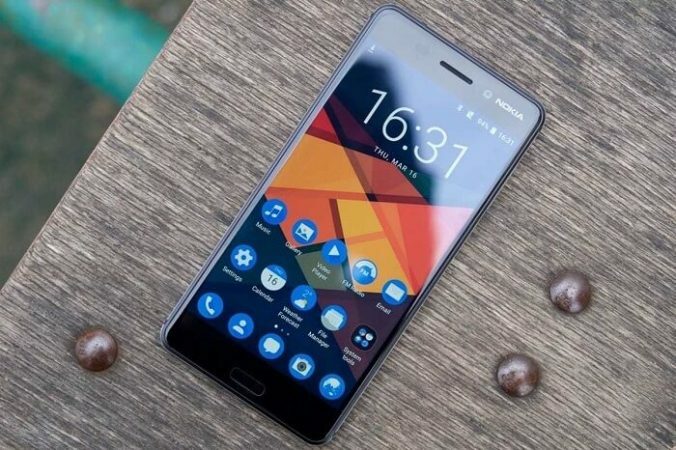 Nokia has announced its latest flagship which isn’t called the Nokia 9 as previously expected, the Nokia 8 Sirocco. It’s a high-end smartphone boasts a 5.5-inches Quad-HD+ Plastic OLED 18:9 display, 6GB of RAM and 128GB internal storage. Furthermore, it’ll be loaded with wireless charging, IP67 waterproofing, a rear fingerprint sensor and USB-C along with a 3260mAh battery. Unfortunately, it’s missing a headphone jack. Secondly, its running last year’s Snapdragon 835, but overall, it’s a great choice to get your hands on. There you have it – listed above are the most exciting smartphones coming in the second half of the year in our opinion. Have we missed any major one? Let us know in the comment section below. And if you’re hunting for Latest Tech News and Trends, give us a chance to cover you.